We provide high quality Marble, Quartz and Granite kitchen worktops! 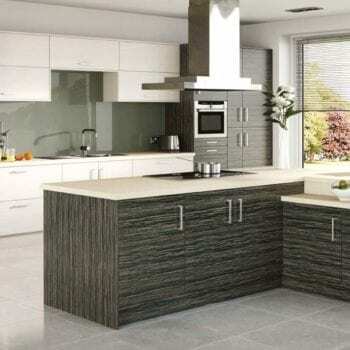 If you are looking for new kitchen quartz, granite, or marble worktops in Kent, London, Essex, Surrey, or surrounding area, including East London, South West London, North London, Dartford, Rochester, Maidstone, Bromley, Bexleyhearh, Erith and more, just please feel free to contact us and we will be happy to help you! 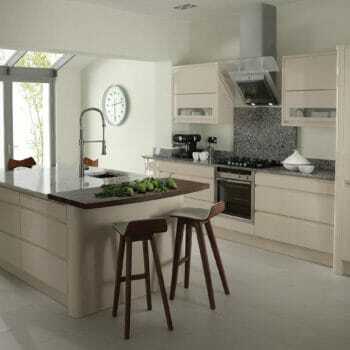 If your budget permits, select the best material for your kitchen worktops. A durable and timeless material like granite or quartz can help you keep the beauty of your kitchen for many years. If you choose a lower-end material, you may have to deal with worn out kitchen surfaces sooner. It is essential to know about the qualities of different stone materials and select one that is suitable for your needs and lifestyle. When it comes to choosing the right material for your kitchen countertops, you can rely on Palazzo Stone. Contact us today, and we will gladly listen to your requirements. Trust that we will help you determine the ideal stone material for your kitchen renovation.